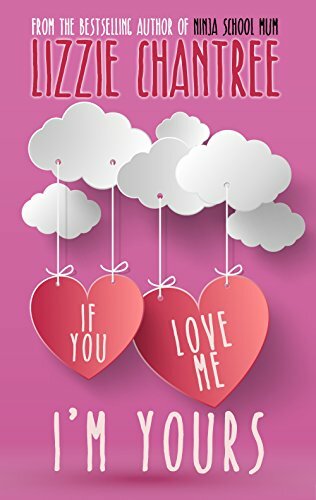 I’m delighted to be sharing an extract from If You Love Me I’m Yours today as well as giving you the opportunity to win a copy of the book and a crystal handbag charm. The book is published by Crooked Cat Books and is available to buy now. You’ll find buying links further down this post. Thank you for being part of my book tour! I hope everyone enjoys the story as much as I did writing it.